To those of you who want to try editing photo yourself, but not knowing how or the photo editing techniques such as in Photoshop, it is simple enough. Edit photos online is the best alternative for those who want to quickly edit photos without having to bother learning first and most importantly it is free! With a variety of visualization needs more and more, whether it's for business, personal, or other social networks, creating and editing a photograph is sometimes very necessary. There are many sites of free online photo editing service provider, as has been discussed previously here. Before using an online photo editing service feature, especially for online purposes such as Facebook, twitter, blog, or website, the photo should be stored / copied in advance so that if it fails or editing results are not satisfying, original photograph can still be edited back. 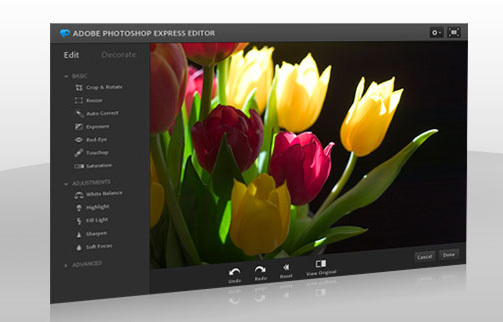 There are dozens of sites where free online photo editing, as it is most commonly used, i.e. FlauntR, Picmonkey, FotoFlexer, Splashup and others. 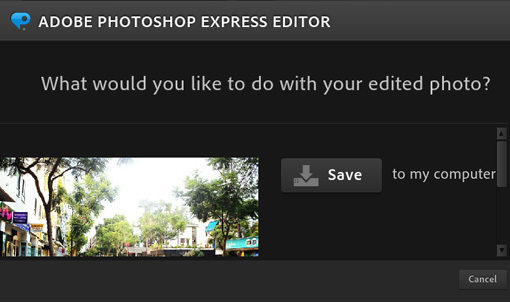 Photoshop itself provides online editor, i.e. 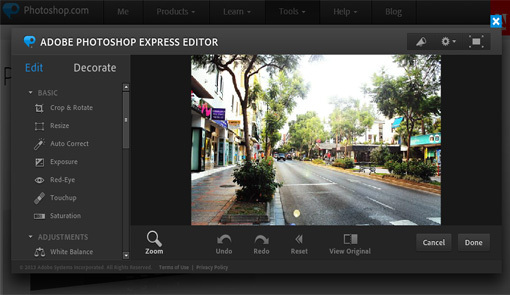 Photoshop Express Editor. 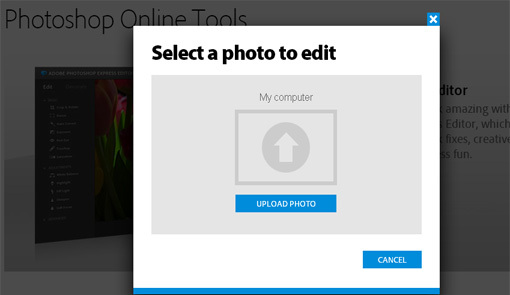 You can directly register or edit the picture by pressing the "upload photo" - Next, click on the "Upload" button. - Open the photo / image to be edited on the computer / laptop. 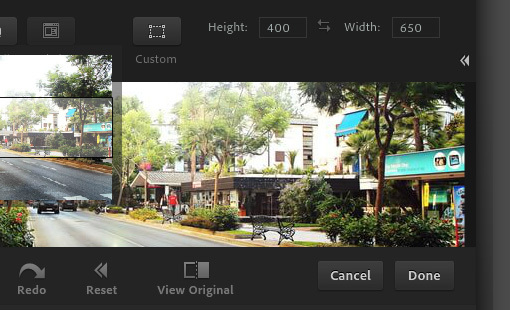 Photo editing features will appear on the left, can be tailored to your needs. If the photo has already been completed edited, click the "Done" at the bottom right corner. When it is finished, just click the "Next" and "Done". Just choose whether images are saved directly to your computer or you want to upload to Picasa, flickr, photbucket or it can be instantly shared to facebook.